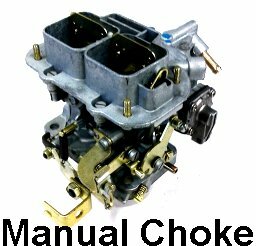 Simple installation and tuning by following our universal instructions, with 90 days of free tech support. 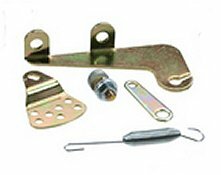 Call us at 800-994-2272 with questions regarding this kit. 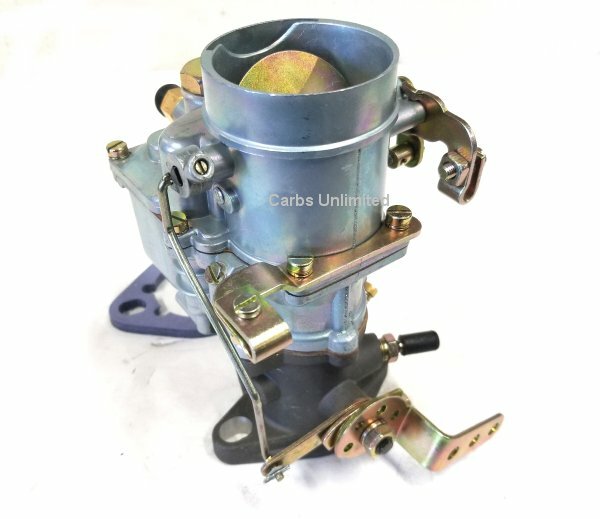 CONVERT THE EARLY MODEL ROCHESTER 2G / 2GC 2 bl. 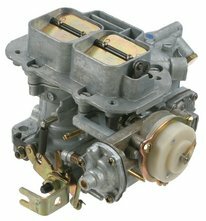 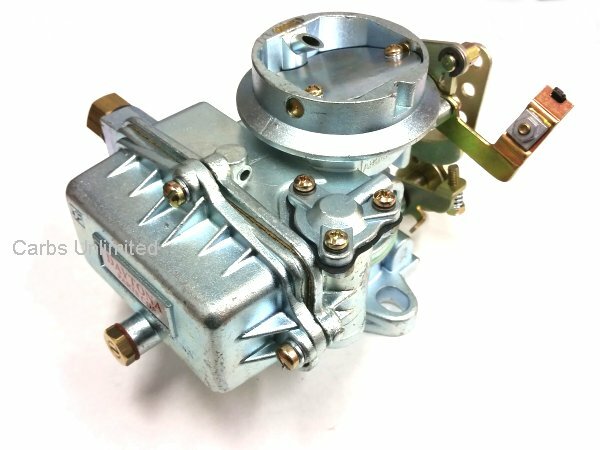 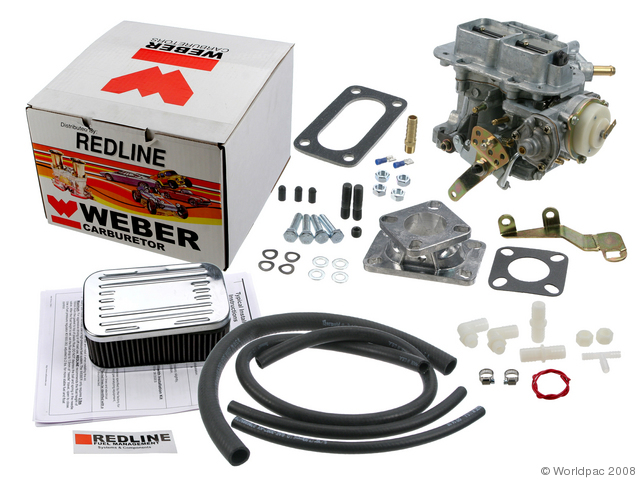 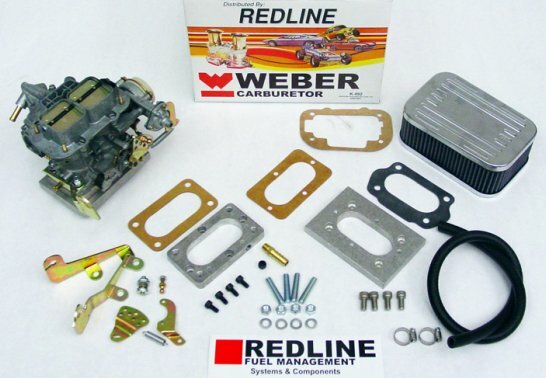 The WEBER 38-DGES will provide more power at wide open throttle while increasing miles per gallon at cruising speeds compared to the stock Rochester 2G / 2GC carb.